With all of the new laws going into effect and ongoing discussion about data transparency, the time is now to clean up your email opt-in process to ensure that you are growing your list both effectively and with integrity. After all, it’s better to have a smaller, cleaner email list that actually wants to hear from you than a large, unengaged one. What is Opt In Email? Opt-in email is a term used when someone is given the option to receive email. Typically, this is some sort of mailing list, newsletter, or advertising. Without obtaining permission before sending email, the email is unsolicited bulk email, better known as spam. Defined by Wikipedia. In May 2018, The European Union (EU) is instituted a new privacy law that affects businesses that use personal data of EU citizens (even organizations outside the EU). This is called the General Data Protection Regulation (GDPR). GDPR introduces new regulation that may affect Privy users. Learn more on our help docs abut Privy and GDPR. 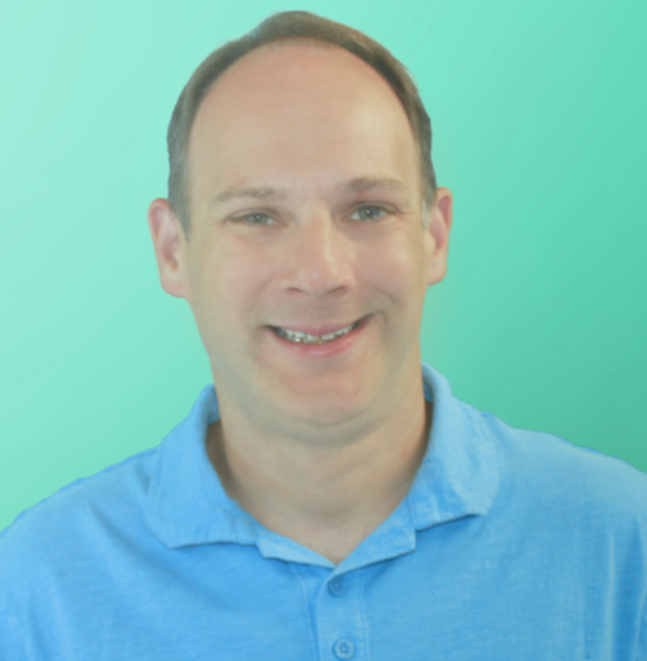 Now lets dive into how to cleanup your email opt in process. 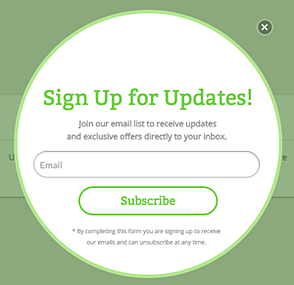 If your pop ups or other displays are just asking people to sign up for your newsletter, you’re already covered. 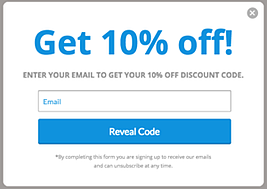 If you are asking people to sign up to get great discounts or a unique piece of content, you’ll want to add text like “By completing this form you are signing up to receive our emails and can unsubscribe at any time” below your forms. This ensures that people know they are opting in to your email list by entering their address. If you’re a Privy user, you should consider re-building your displays with our recently updated templates. 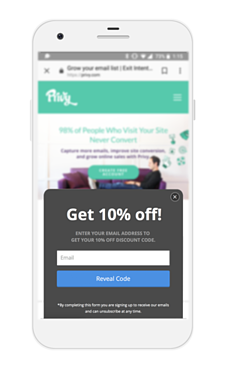 They have a cleaner look and feel and explicit opt-in text to any form that is promoting a discount or other piece of content. 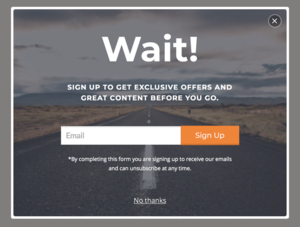 If you want to take it to the next level, you should consider adding a check box to any display that is promoting an offer to ensure people are explicitly opting in (new regulations say that you must leave the box unchecked by default). Even better, you can include a subscription select field in your display to let people choose which list they are being added to. Note: If you're on the Privy free plan and want to use this feature, shoot us a note at support@privy.com and we can enable it for you. As you know, the laws around opt-in are more strict for visitors in Europe and Canada than in many other places. Using audience targeting you can decide which displays to show to visitors from each country. For example, you could show a simpler pop up to US based visitors and have a version with a check box for people visiting your site from European countries. Laws aside, making sure you are getting explicit permission to add someone to your email list is always a good idea and worth spending a few minutes on today. Want to learn about Privy and GDPR compliance? Click here.